Cosco Dalian Shipyard has reached an agreement with Northern Offshore, a subsidiary of China’s Shandong Offshore International, to further postpone the delivery of two jackup drilling rigs. 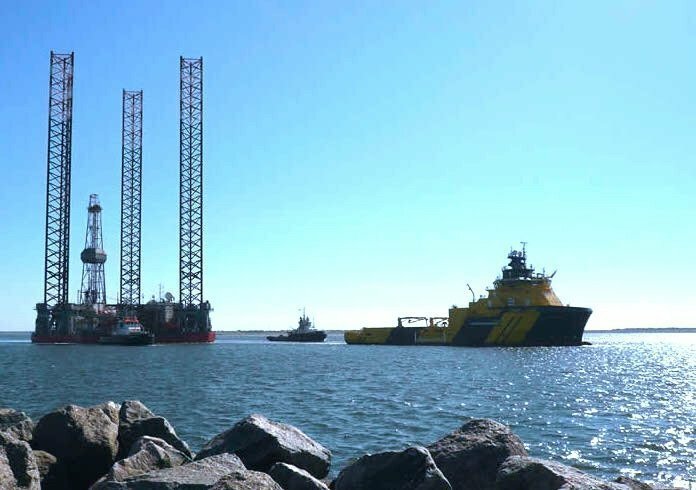 Northern Offshore ordered the two rigs at the shipyard in November 2013 and deliveries were originally scheduled in the first half of 2016. The two parties agreed in March 2015 to reschedule the delivery of the two rigs to December 2016 and June 2017 respectively. The two parties have mutually agreed to extend the rig acceptance date of the first rig, Energy Engager, to the end of September 2017 and the second Rig, Energy Encounter, to the end of March 2018 while delivery of the two rigs will be delayed until further notice. “These extensions were agreed upon taking into account the current unfavourable international marine market conditions. In view of the rescheduling and the uncertainty as to when the owner will take delivery of the rigs, it is not possible to ascertain the financial impact of the rescheduling at this point in time,” Cosco said in a statement.